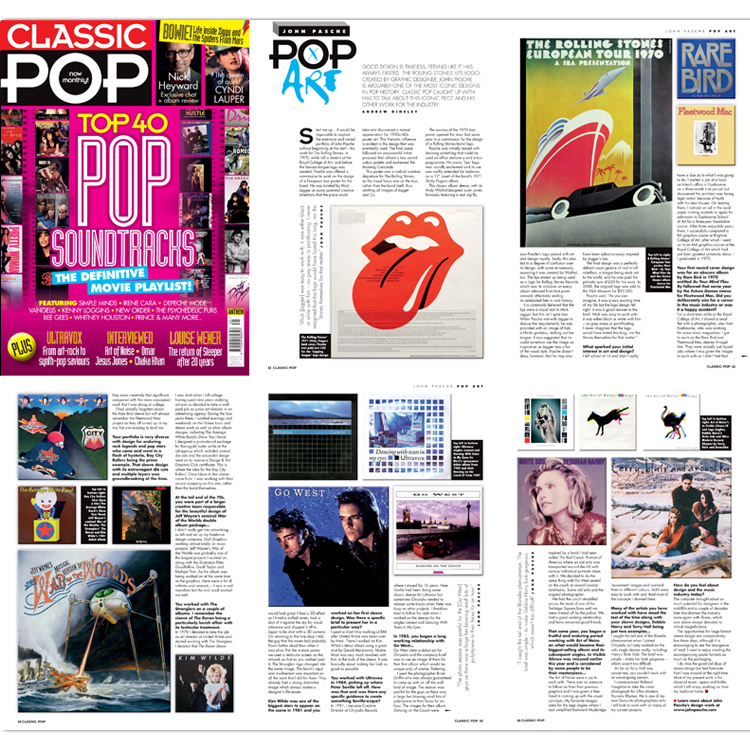 Music is part of what makes the creativity flow at Soft Octopus. 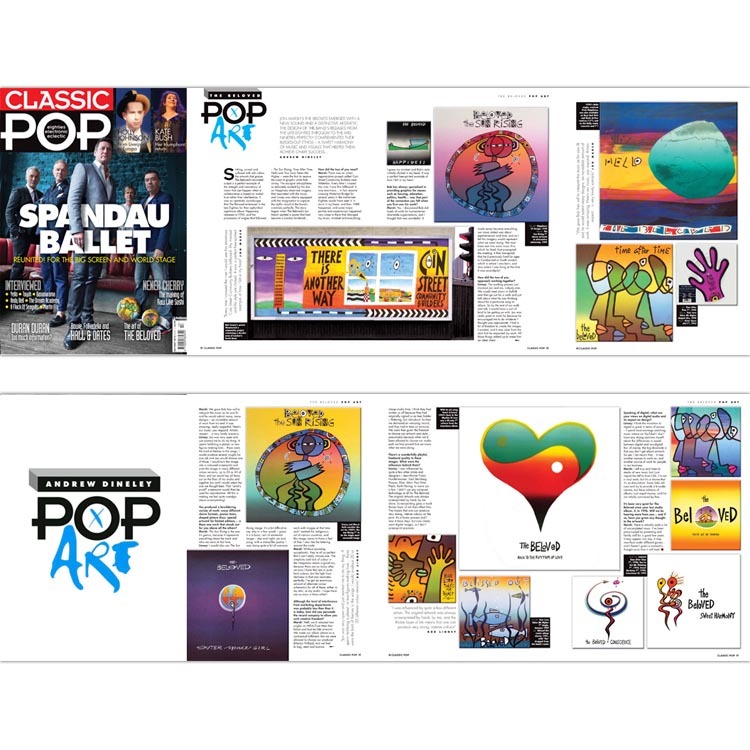 When you visit, you’ll notice there’s a lot of music related design around the studio and it’s almost always playing in the background. 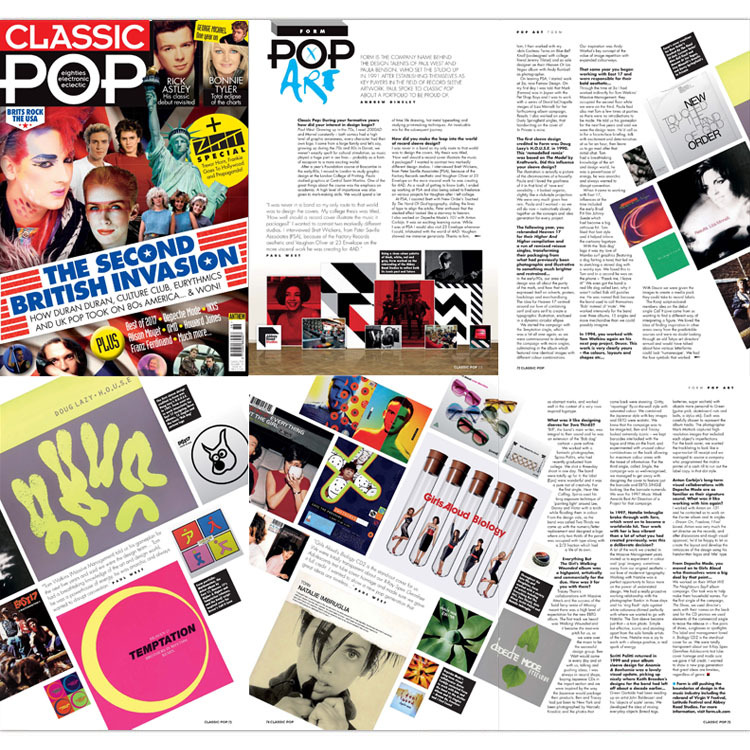 Because of this interest, it’s a pleasure to be a regular writer, contributing articles and images about design and the music industry when it was at its creative peak, circa 1980 – 2000. 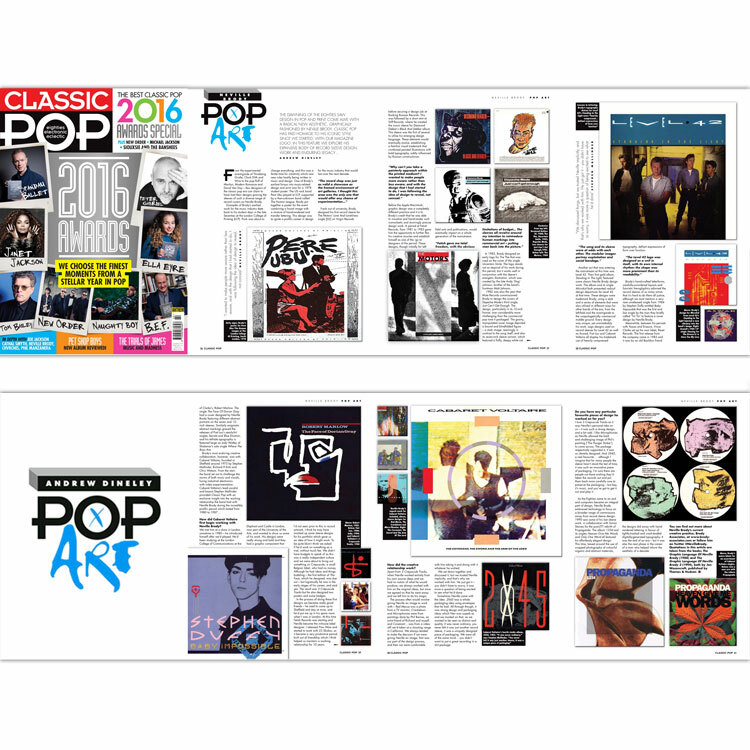 This glossy publication is available in stores worldwide and online as an iOS/Android app. 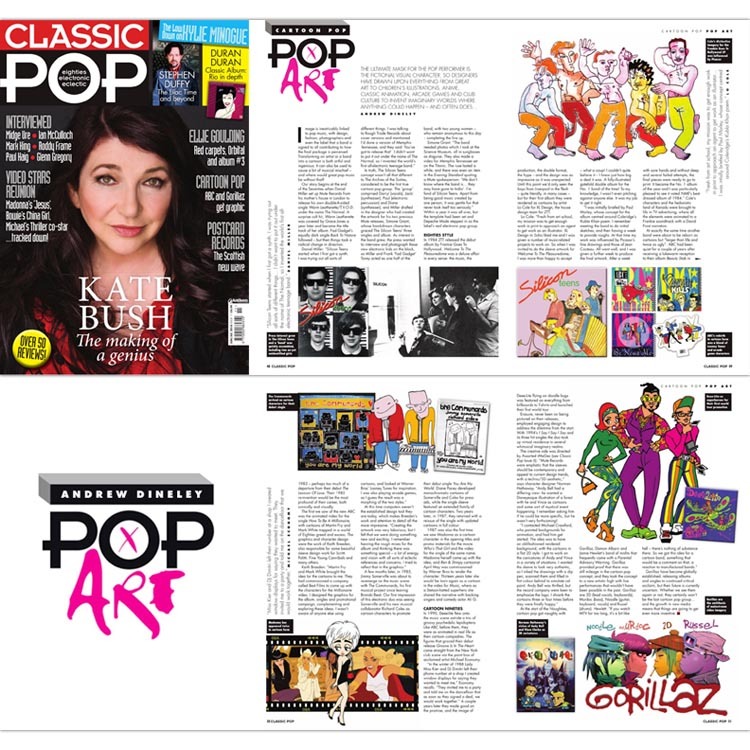 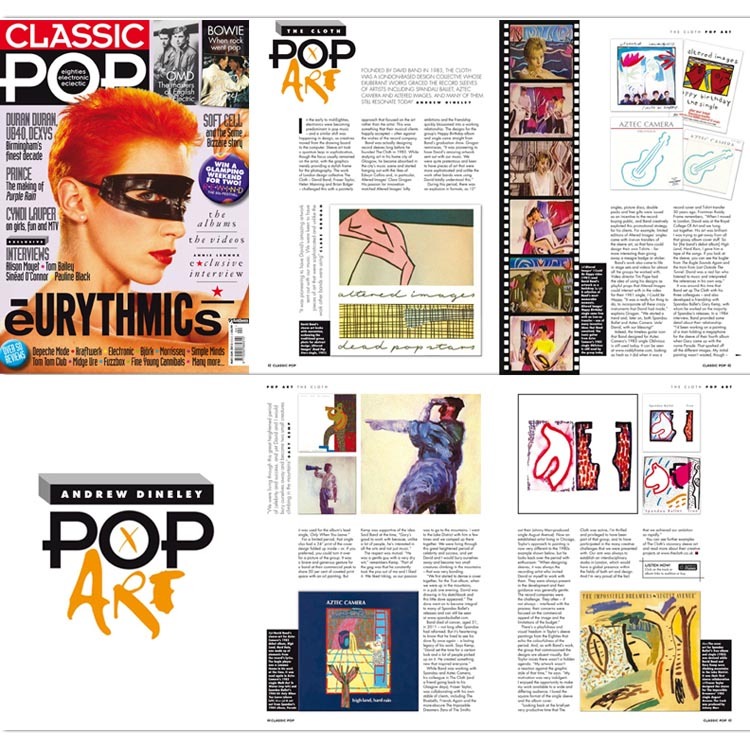 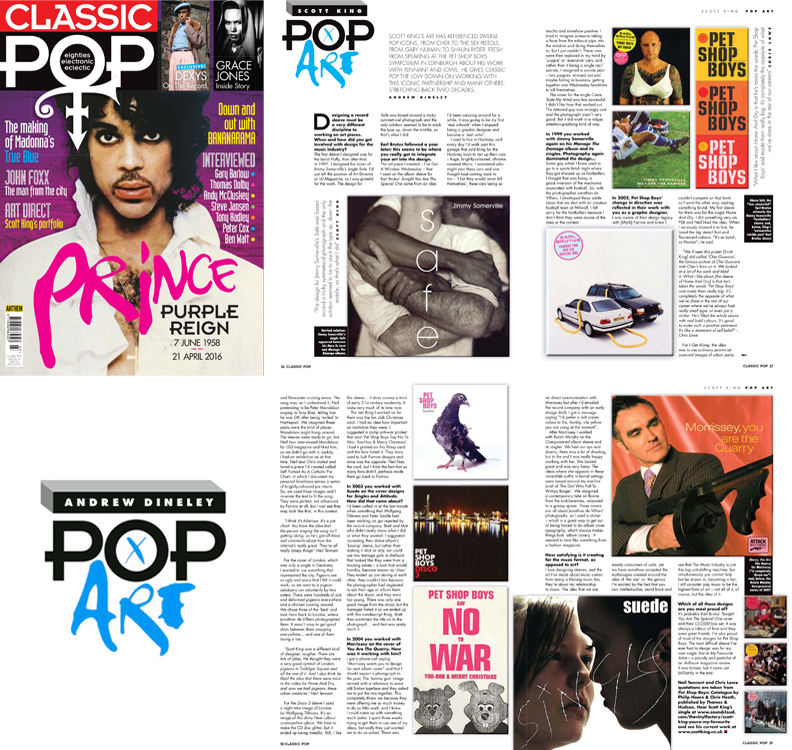 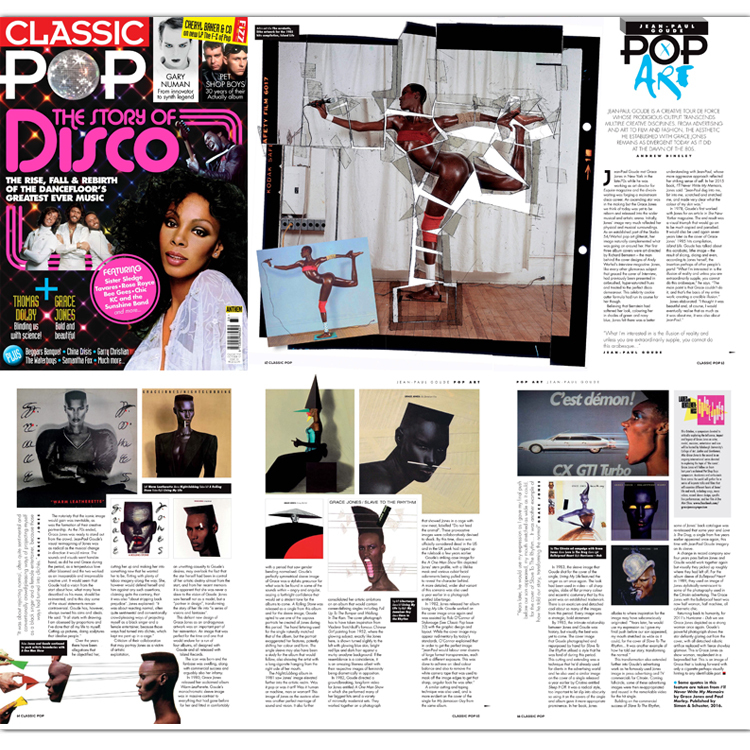 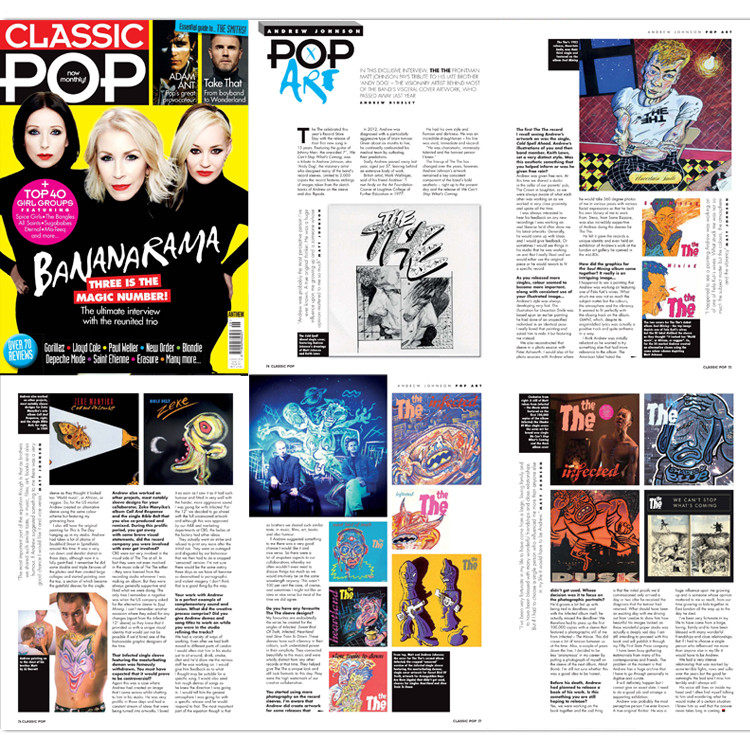 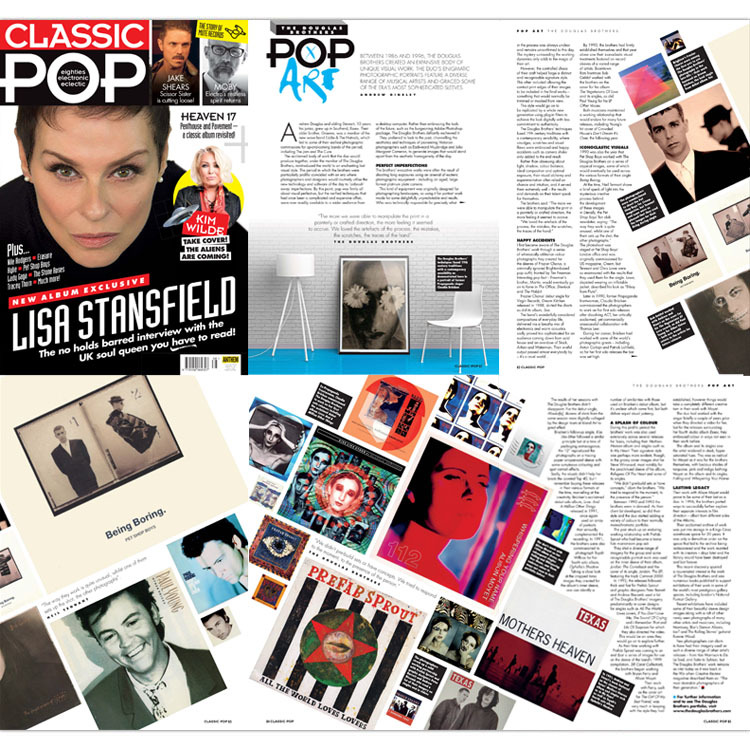 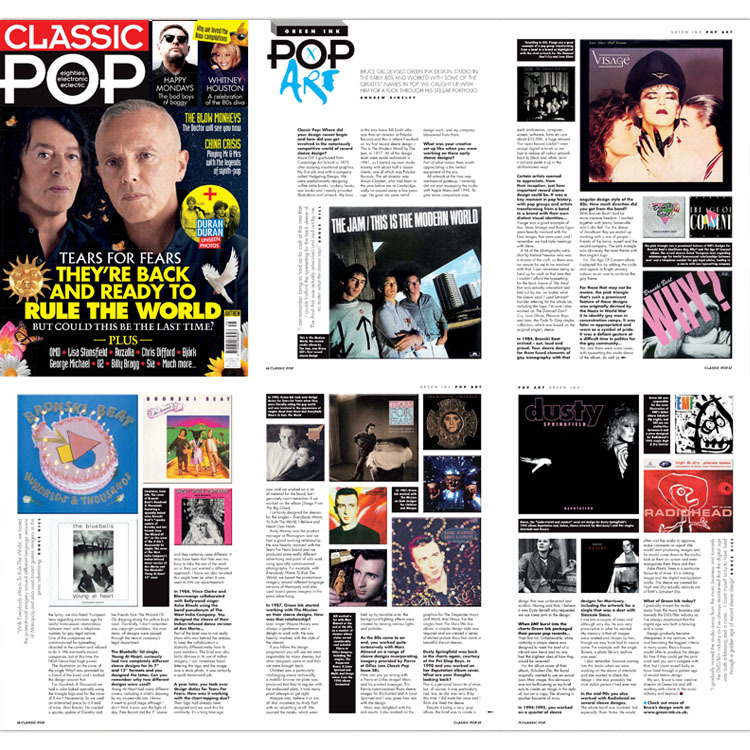 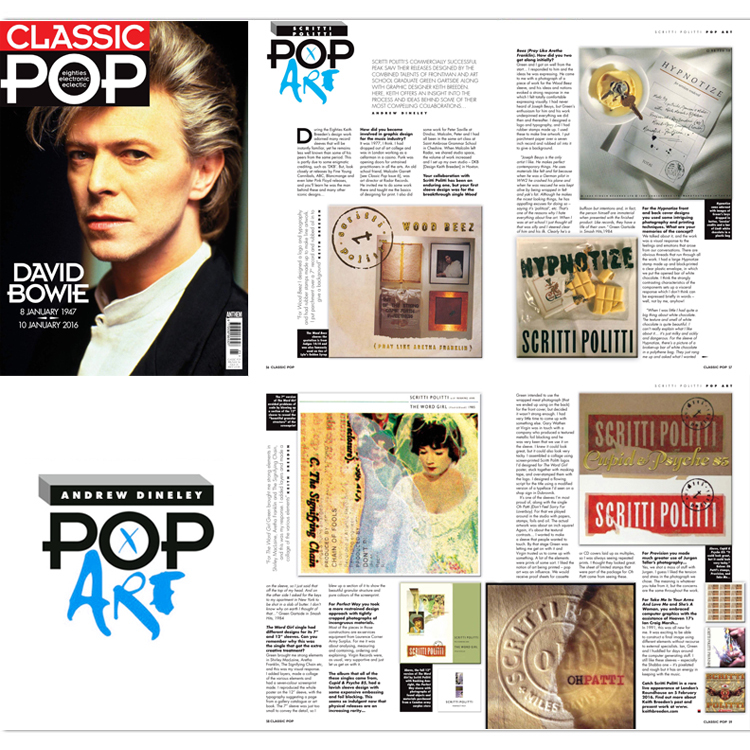 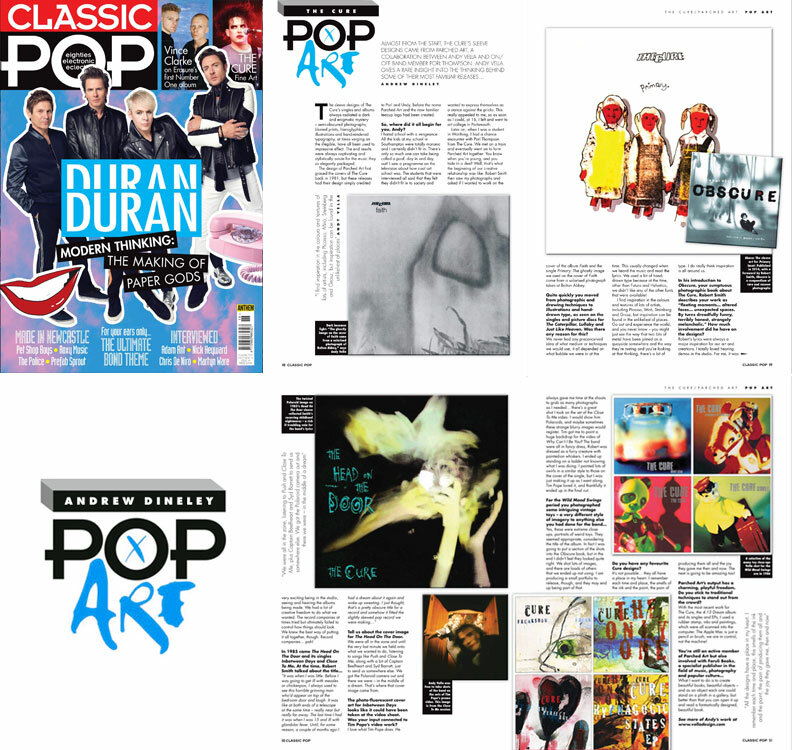 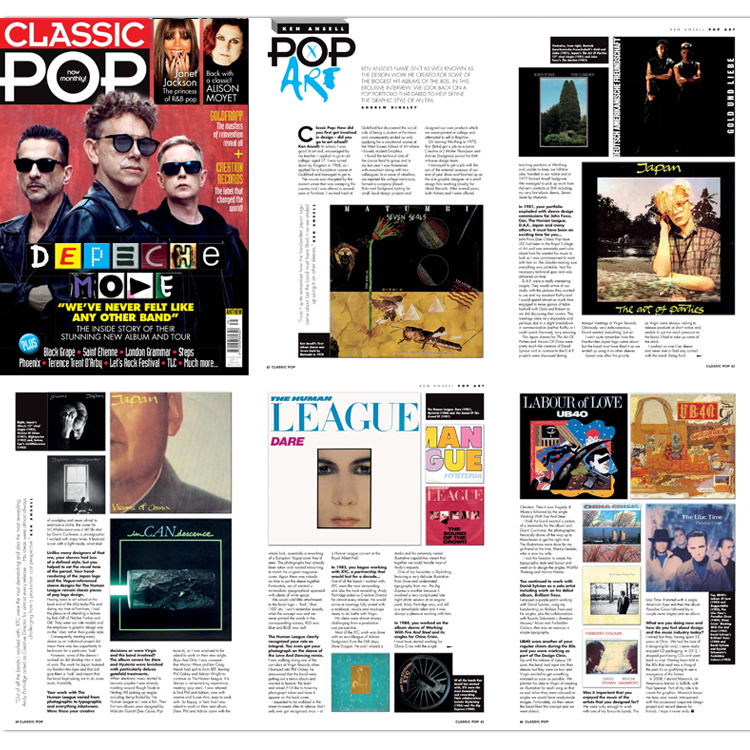 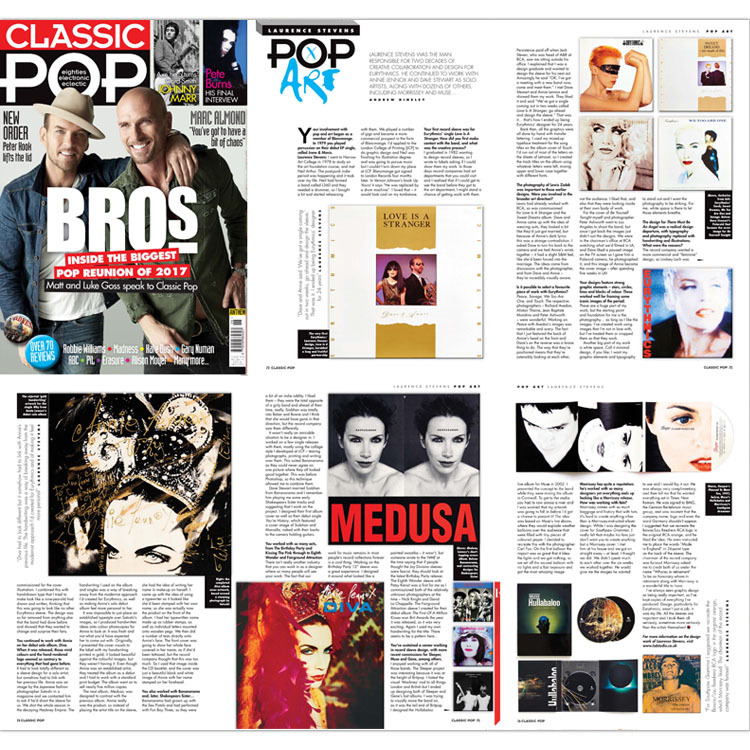 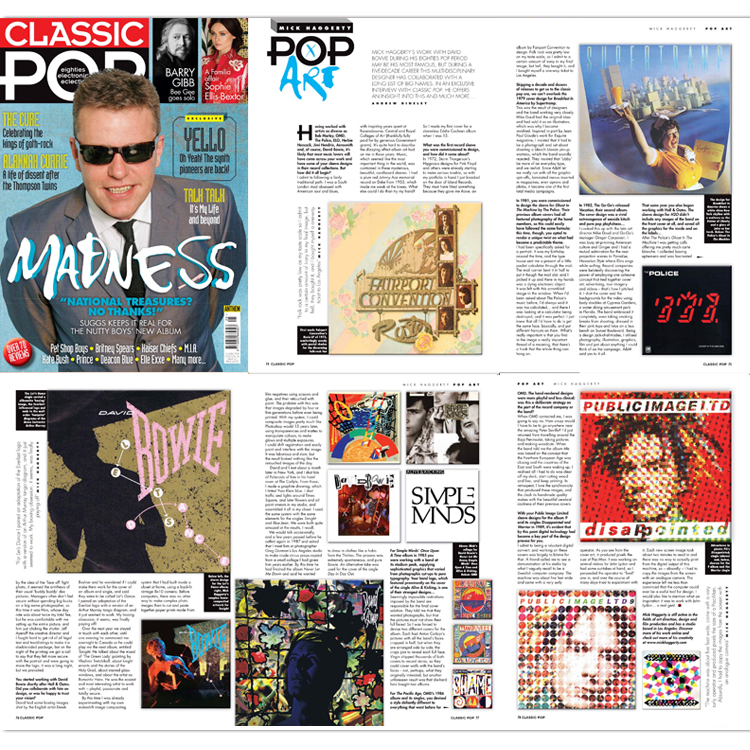 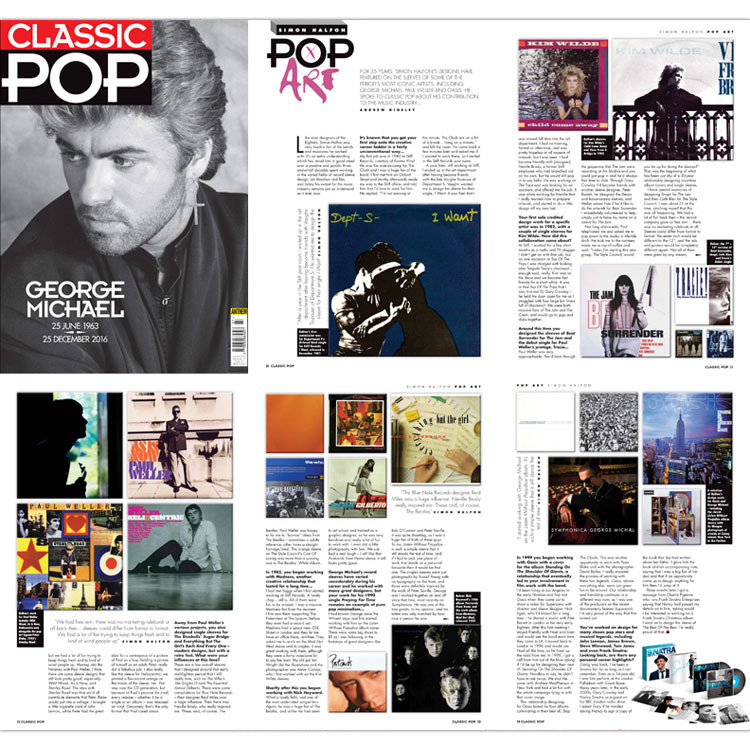 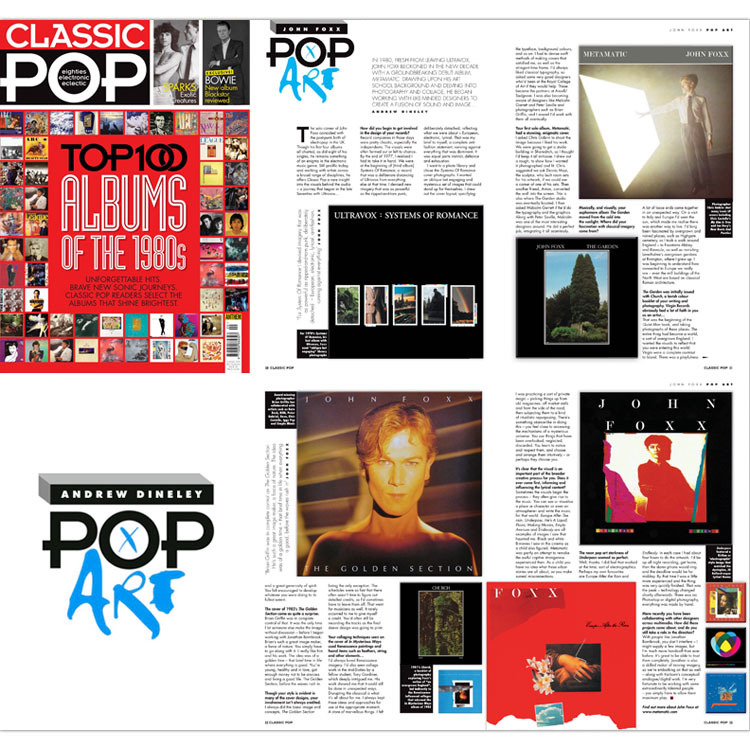 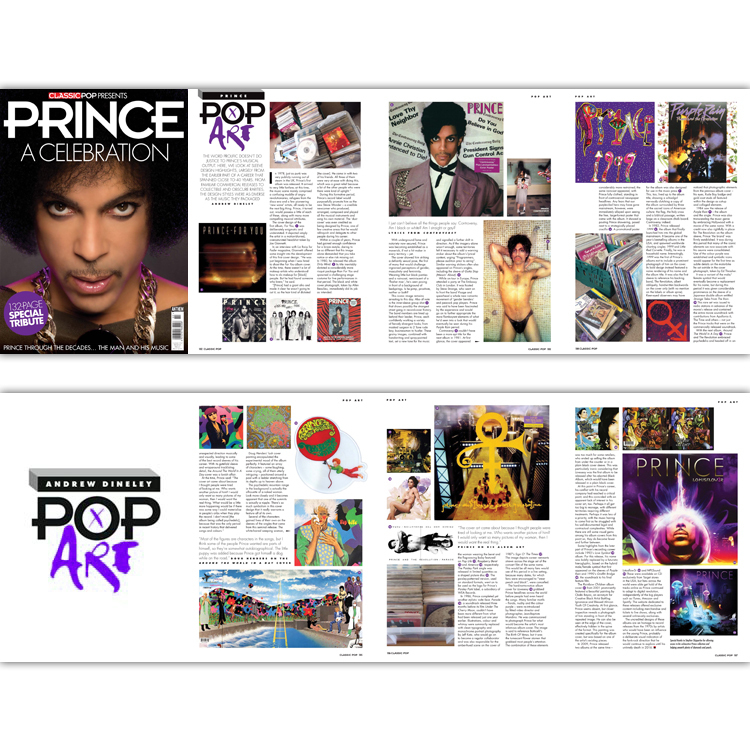 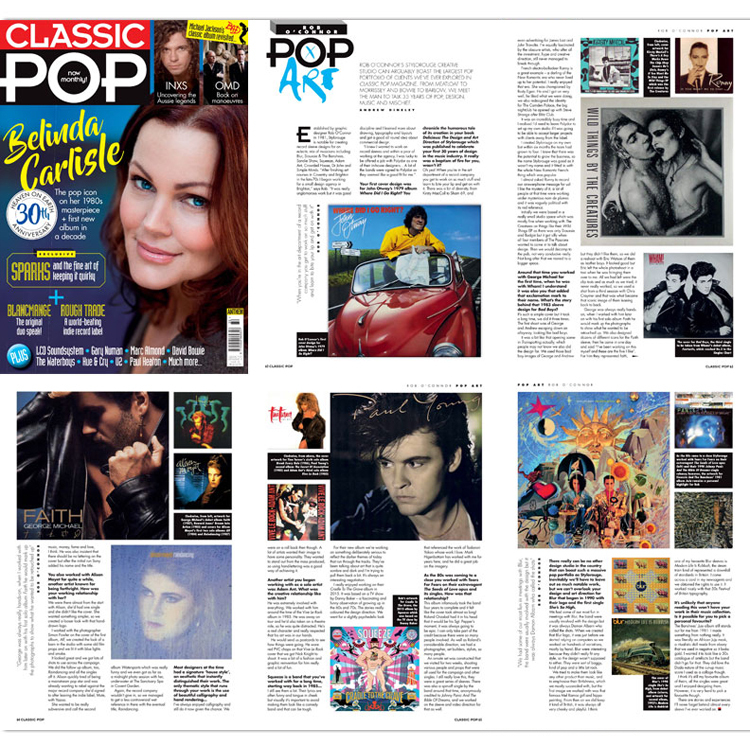 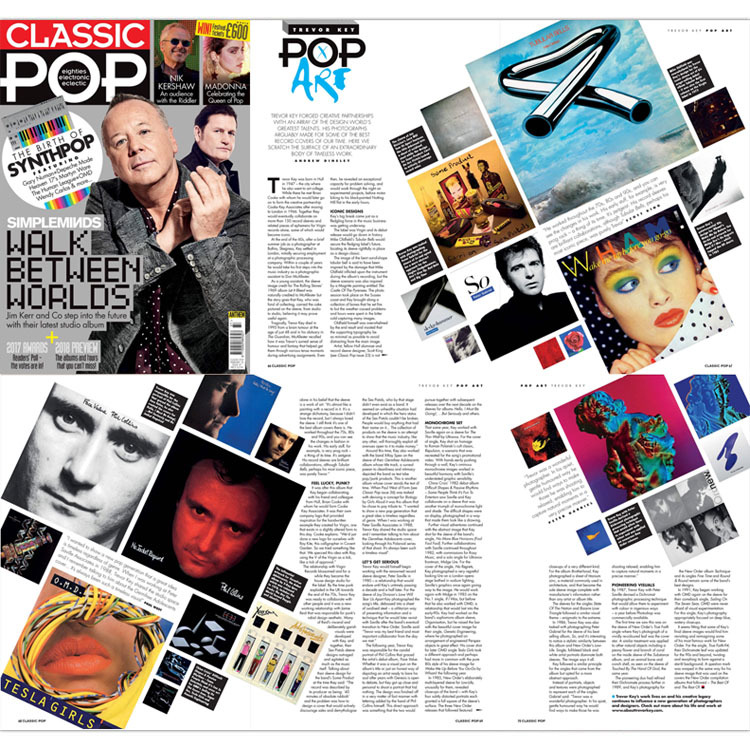 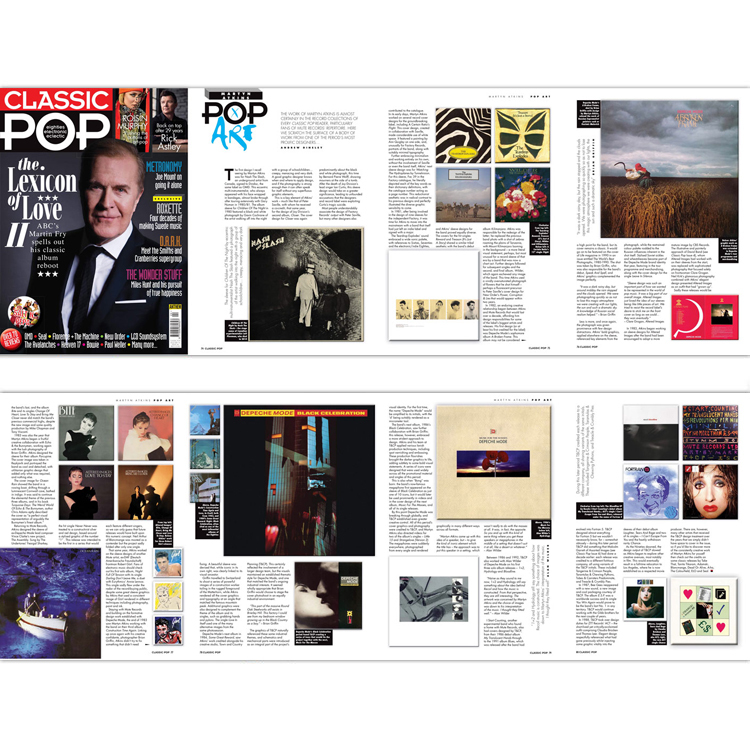 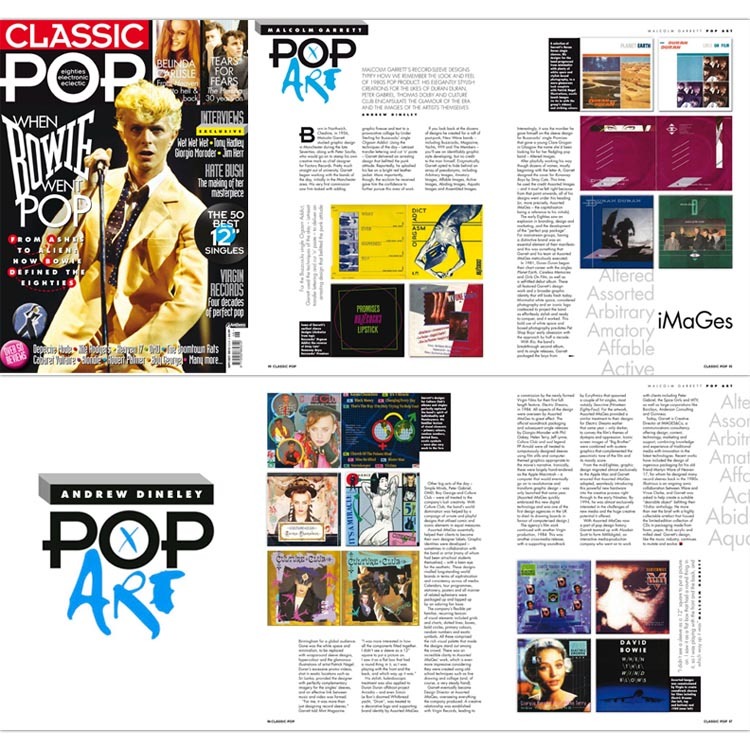 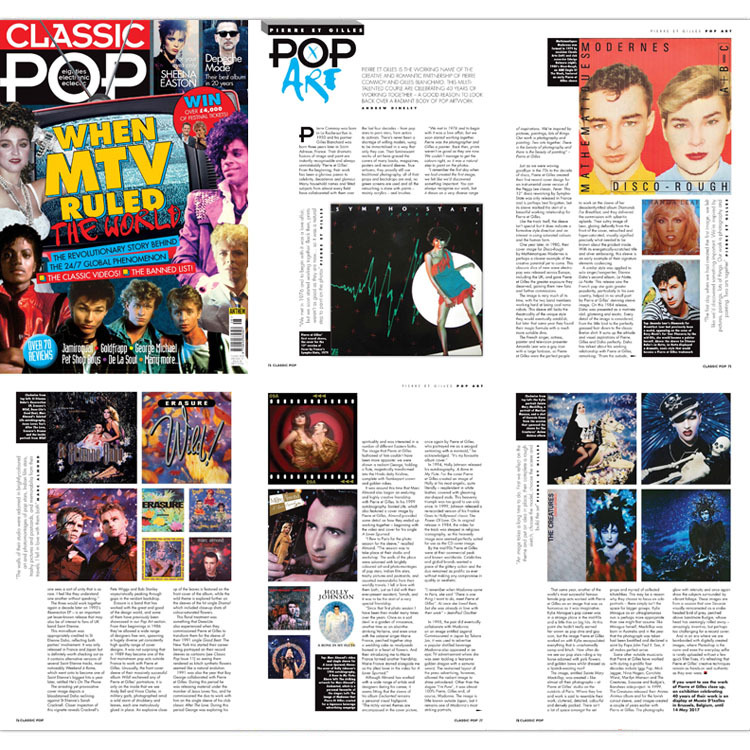 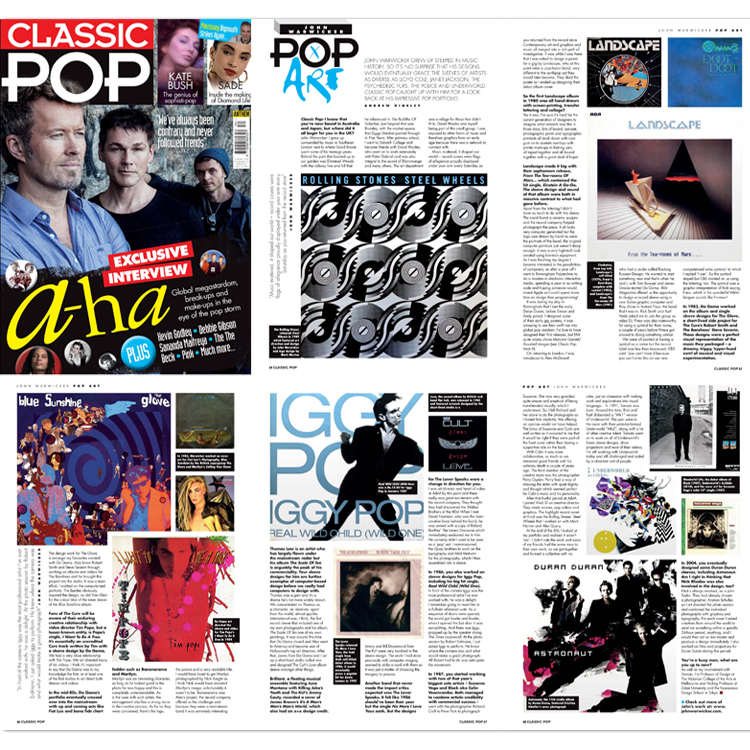 It features interviews with up and coming artists outside the mainstream along with classic pop artists such as Altered Images, Spandau Ballet, The Beloved, Erasure and many others who have all featured in the articles shown here.